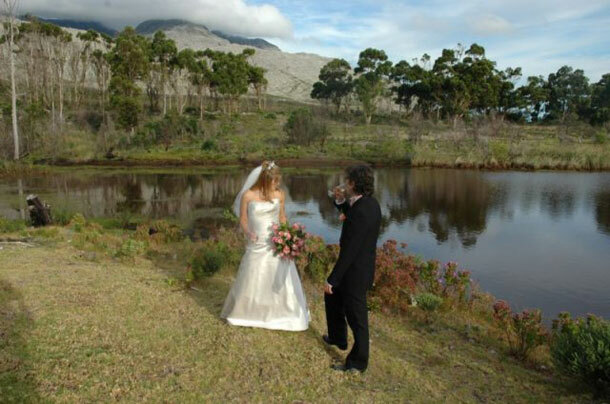 At Glen Craig we have an enthusiastic team that will turn your wedding day into something memorable. We will help you with original ideas, mouth-watering menus and more to suit the occasion. Glen Craig is a family owned Venue in a beautiful setting giving you easy access to nearby attractions or activities. We are near enough to Cape Town for you to finish work, be able to enjoy the beautiful scenic drive arriving in time for dinner. Together our staff have years of experience in the travel and hospitality industry. 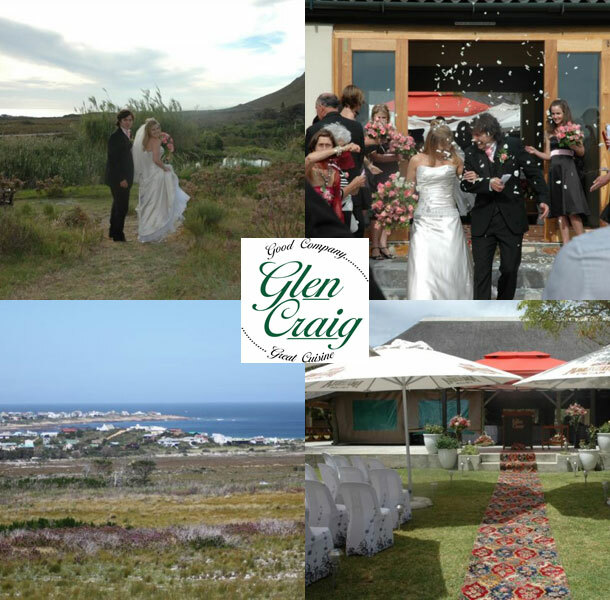 Glen Craig is the ideal venue for weddings catering for a maximum of 55 to 80 guests. So for a truly unique experience come and see Glen Craig for yourself. We offer magnificent views, hundreds of fynbos species and comfortable accommodation. This also includes a bridal suite. We regret this venue is no longer operating.